Hello and Merry Christmas to you all. 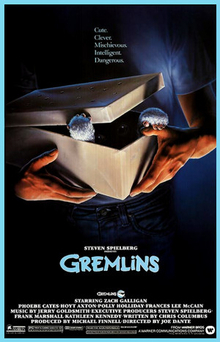 Meds and Kell jump back into the Crimbo sledge and waffle on about this cracking Christmas film from 1984. Hope you all enjoy it, have a wonderful Christmas and a superb New Year.